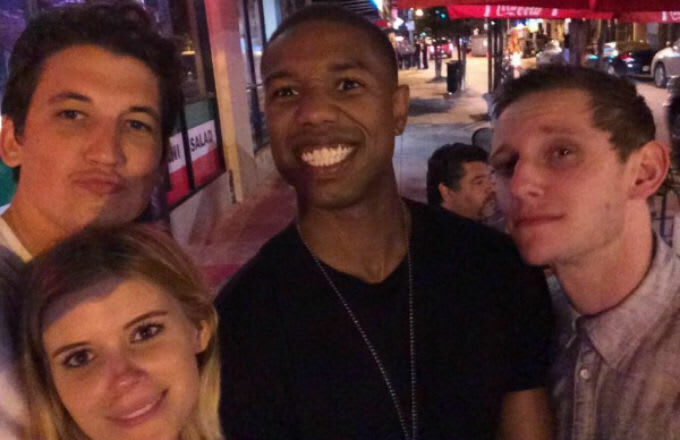 The Fantastic Four reboot due out this summer starring young hollywood’s finest—Miles Teller, Michael B. Jordan, and Kate Mara, among others—is finally starting to take shape. 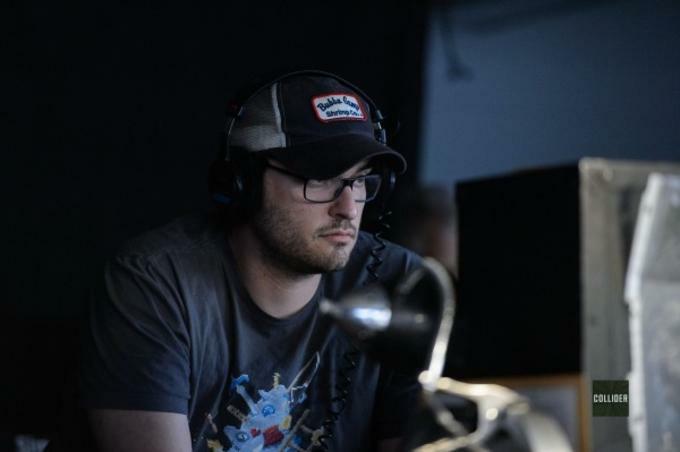 Our friends at Collider got a hold of some official pictures from the set, as well as details on the film straight from director Josh Trank (the man responsible for the awesome Chronicle) and producer and screenwriter Simon Kinberg (X-Men: Days of Future Past). ...And then maybe the biggest influence for me in terms of an overall view and communicating tool to the various department was Scanners or The Fly. In terms of the feeling of what these powers are. Because the drama speaks for itself in terms of the script or the story but the look of the movie and the feel of the movie has to be more evocative. 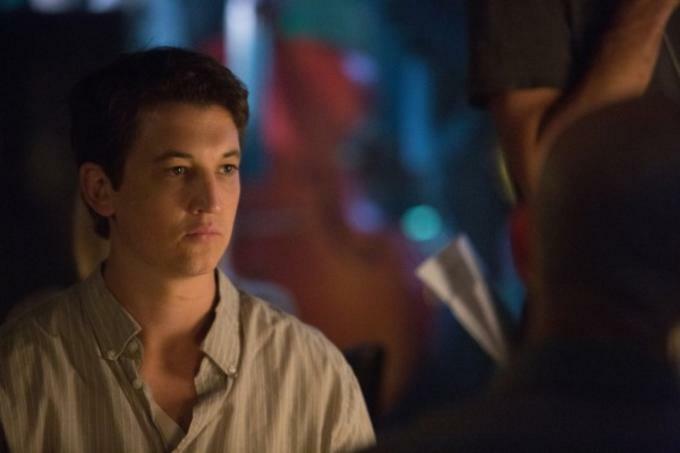 As for working with his budding star, Whiplash&apos;s Miles Teller, who&apos;ll play Mr. 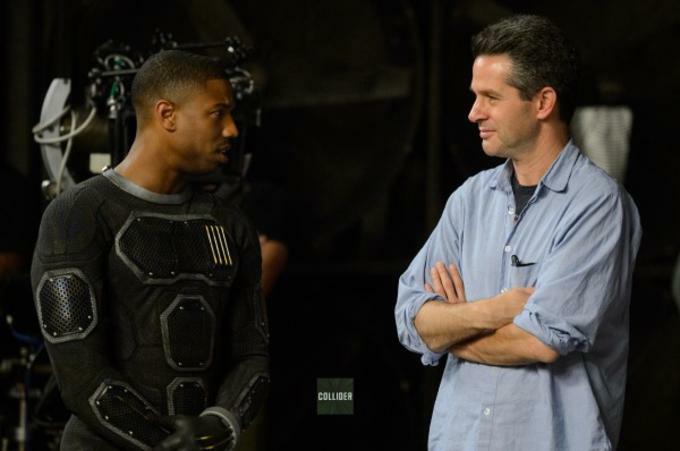 Fantastic, Trank said, "I met with Miles for Chronicle back in 2010 and I was such a big fan of his work in Rabbit Hole and he was an actor I always wanted to work with.​"
Check out some more pics from the upcoming Fantastic Four, and check out all the exclusive goodies over at Collider. Fantastic Four hits theaters June 19. 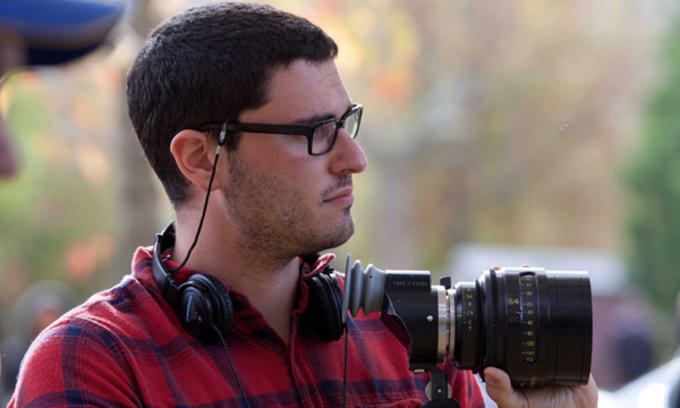 Here's a First Look At The Thing From The New "Fantastic Four"